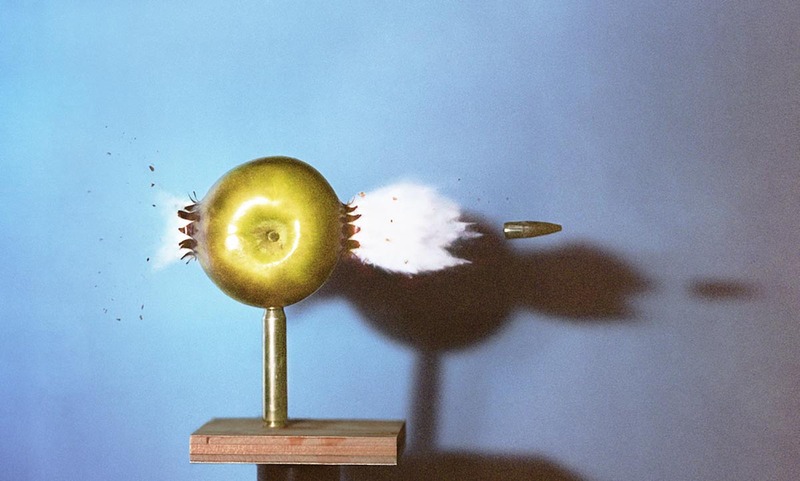 Why shooting an apple with a bullet is like the LHC. This entry was posted in CMS/LHC, Uncategorized and tagged exotic, lead, nucleus by elliott. Bookmark the permalink.